The Mobile Whiteboard has Arrived. (And not a moment too soon). Get everyone on the same page - anywhere. 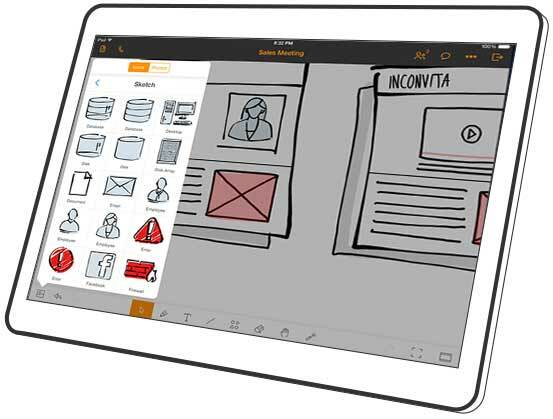 With the join.me mobile whiteboard for the iPhone® and iPad®, everyone's on the same page – even when you’re not in the same room. Anyone on a desktop, laptop, or mobile device can see what you are thinking in real-time and join the discussion. With an infinite canvas, our mobile whiteboard has all the space you need to capture every idea. Still taking pictures of whiteboards? Whether you’re taking a picture of a whiteboard or starting from scratch, join.me lets you capture your ideas in real-time and share them instantly for everyone to see it at once. Your ideas and discussions evolve. And now your whiteboards can, too. Our whiteboards are fully editable, so you can update and share them at any time. You can also share a PDF or JPG, even post your whiteboard to Trello, Evernote, Facebook, Twitter, and more. It’s a fact. People remember up to 80% of what they see and do. 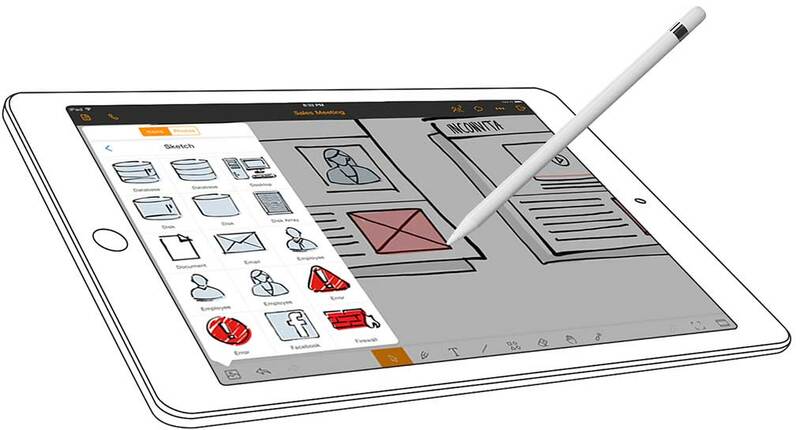 There is no better way to get more out of your online discussions than with our mobile whiteboard. It lets you collaborate and interact like never before to make every meeting you have more productive. 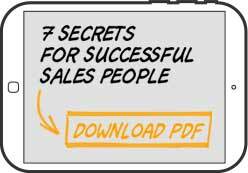 Great sales people create conversations, not presentations. That’s why whiteboard selling is so effective. Now, you can easily do that anywhere. Designed with natural expression, your lines and strokes look and feel more human. And with the Apple Pencil, you get almost pixel perfect precision. Comes with pre-set libraries of icons to use. Just tap and drag them onto the canvas. 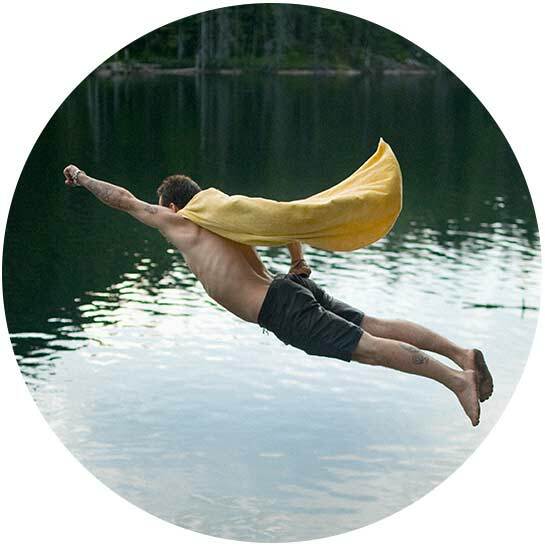 Easily add any image from your photo library. Keep the ideas coming. Zoom in to a specific item or zoom out to see the whole picture. Save your ideas and whiteboards as a PDF, JPG, or fully editable whiteboard file. Yes, you can return to your whiteboard anytime to update or change it. Add lines, elbows, and basic shapes to any whiteboard you are creating. Choose from a wide range of colors, adjust your line thickness, or even add arrows. Share your whiteboards in real time. Anyone using the join.me app on desktop or a mobile device can see what you're thinking and take part in discussion. Big ideas on the big screen. Connect to a large display via Apple TV or a projector, and customers and colleagues won't see any toolbars, keyboards, libraries, etc. 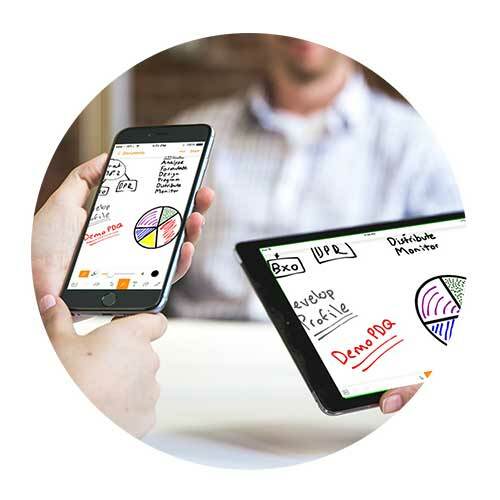 PRO and BUSINESS users get unlimited mobile whiteboards. On the iPad and iPhone for free. Now you can whiteboard right from your iPhone. Yes, all that power to brainstorm with anyone, anywhere in real time now on your iPhone, as well as the iPad. And with iOS 9, you can take full advantage of multi-tasking on the iPad. And it's free to download and use. What are you waiting for?